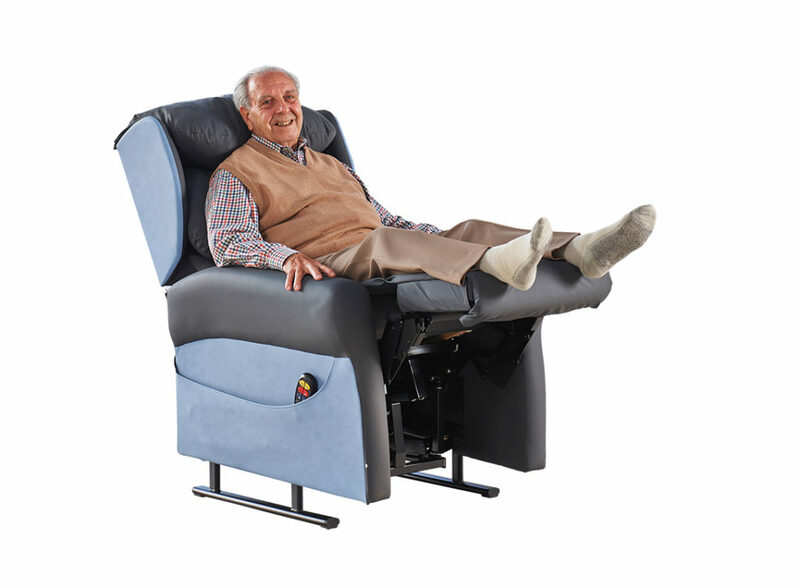 The G-2 is an uncomplicated yet sophisticated dynamic tilt-in-space chair providing superior postural support, exceptional positioning and outstanding comfort and pressure management. 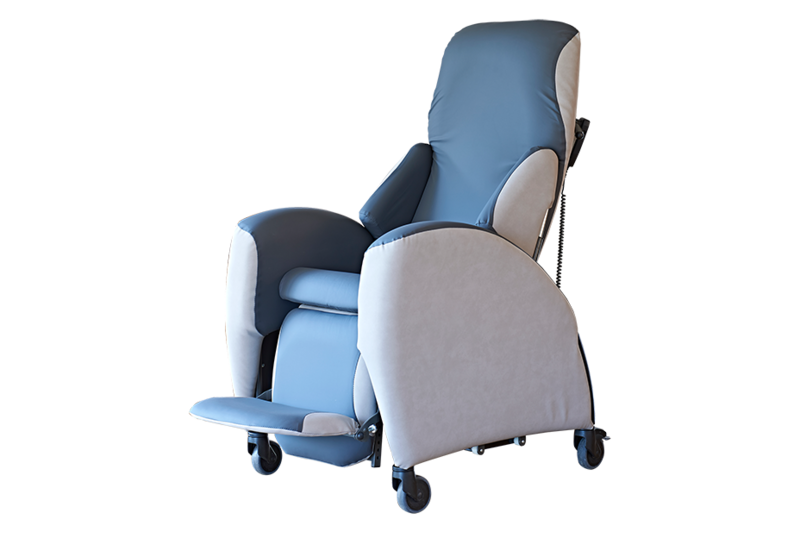 This stylish chair has been designed to ensure that all the adjustments are simple and effective to meet the needs of carers as well as semi and non-ambulant users in a wide variety of care environments. From the fluidity of the tilt-in-space movement, the sweep of the arcing legrest through to the unique helical-motion of the lateral supports and the articulation of the anatomically moulded backrest, the G-2 achieves new levels of support and positioning, immersion and comfort. The Florien Fife is a manual, dynamic tilt-in-space chair suitable for non-ambulant service users who require assistance with maintaining their seated position and postural support. This configurable modular chair offers considerable support, dynamic movement, mobility to users and easy hoist access. 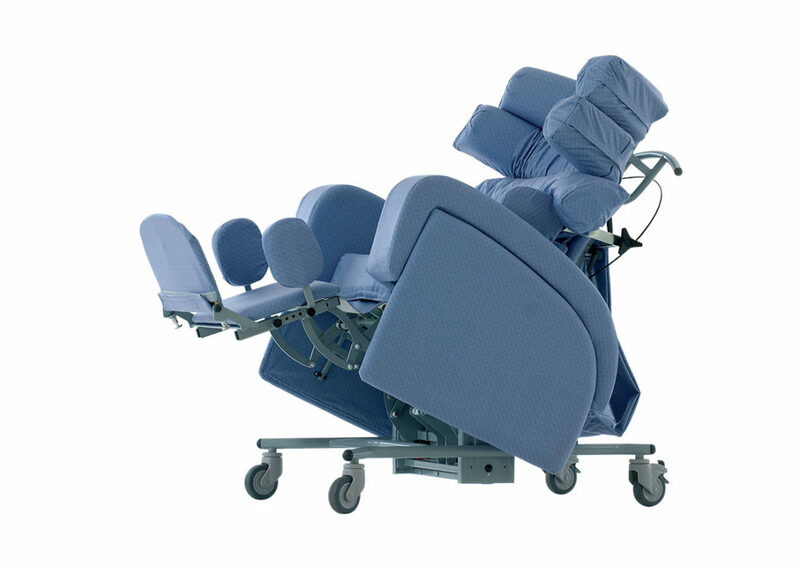 The Duo family of multi-positioning seating systems comprises the Duo Major, Duo Minor and Duo Mini. Their dynamic features provide the ultimate in positioning and postural management for those who are at risk of developing an unconventional body shape, unable to maintain a midline position and require additional support. The adjustability of the Duo range ensures the core principles of seating are met in terms of correct seat height, seat depth, seat width, arm height and back height combined with key features like headrest angle adjustment, back angle recline, tilt-in-space and legrest elevation to create a supportive, yet comfortable seating solution. 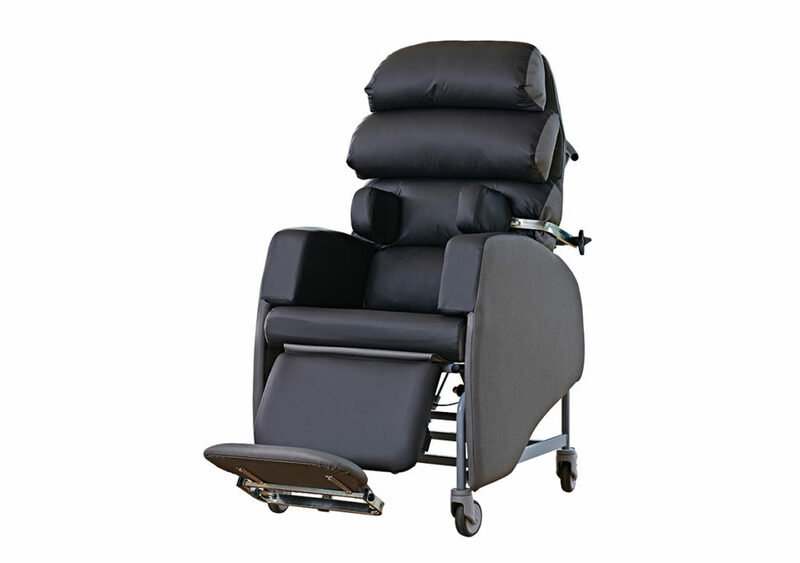 Pressure relief can be integrated into the Duo chairs including the Intelligent Air integral cushion for those at very high risk or with a Grade IV pressure injury. Alternatively the Duo enables the user to integrate their own pressure relieving cushion into the seat module of the chair or apply it to a flat seat board upon which it can be effectively used. Hallingbury range is the perfect combination of comfort and style. While the seat width must be selected at time of order, seat depth and height can be adjusted to fit the user, when insitu, perfectly. With a wide range of backrest styles available too, tailoring the chair to the individual is easily achieved.